$25.99 & FREE Shipping on orders over $59 $35. (Makes 5 gallons) A real low bitterness, mild, smooth beer for easy drinking. This beer is a good choice for adding our fruit purees or flavorings. An ideal summer thirst quencher. I make a mean blueberry wheat, with real blueberries. This is my â€œgo toâ€ base for all my fruit beers. What kind of dry yeast is recommended? BEST ANSWER: For this beer, which I generally use as a base for many different fruit beers, I find that I get fine results with US-05. 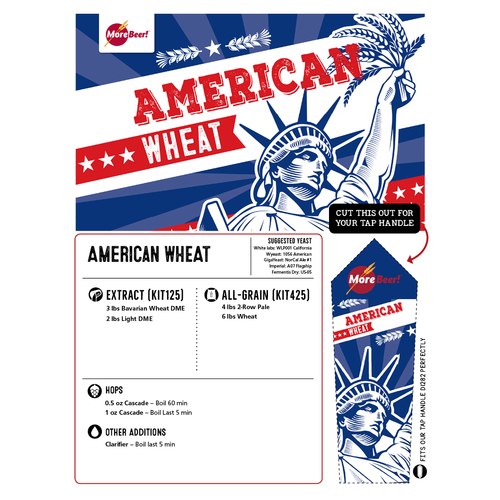 There are no special esters or other yeast derived flavors you would be looking to generate for this simple wheat beer. US-05 is easy and does the job. I use liquid yeast, but I did use Safale#4 dry yeast before I went to all grain. This recipe is easy and easy to tweak. 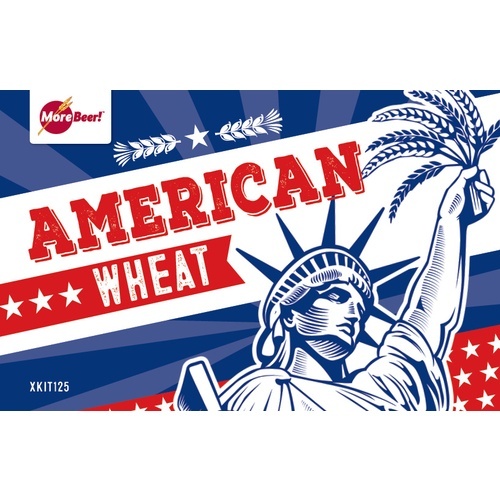 I added blueberry extract to it for a good american hefe with a slight blueberry background. It was well liked by all. Brewed this as a full boil, went with the Light DME from beg. of boil and added the Bavarian Wheat at Flame Out. I also up the bill with a pound of raw honey, about 3/4 lbs of DME, and Sweet orange peel. Cooled to 75 degree, Oxygenated and fermented with a starter of WLP320 (700ml starter). Just to Amp it up a bit I Dry Hopped with 1 oz of Cascade for 5 days. Kegged it for 7 days days then enjoyed with everyone. 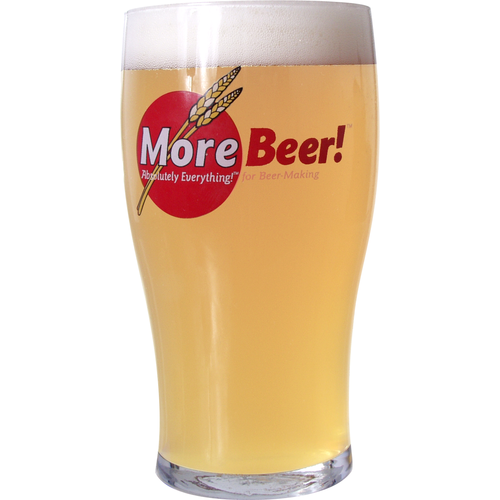 Glad MoreBeer has Reviews now!